We look for satisfaction everywhere. Only in Jesus is there fullness of life. Our goal is to bring glory to God. We aim to build up the body of Christ by encouraging one another to seek God more and more. We hope to see those who don't know Jesus as LORD to make that a reality in their lives. We don't own the building, we share space with the Woori Church of New York, so don't be confused if you see their name on the building. 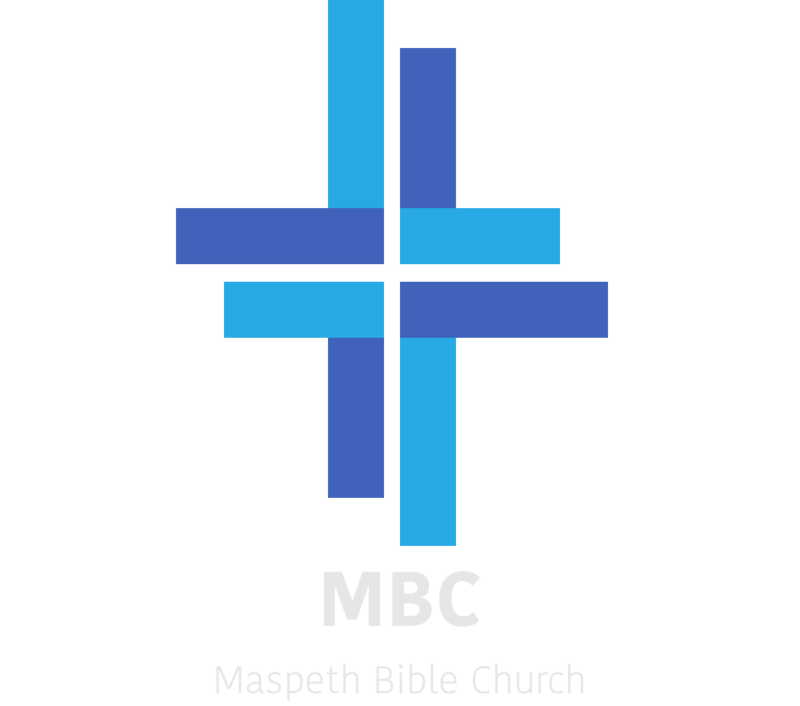 Since we don't own the building, to get to our meeting room, go through the side door (on your left), where you will see a sign for Maspeth Bible Church. Go through the door, down the stairs, and as you are walking straight, our meeting room is on the right. Our main Worship & Body Ministry Meeting typically goes from 9:00am to 10:15am. We start by worshipping our God in song, followed by a message given by somoeone from our congregation. From 11:00am - 12:00 pm we have a bible study, led by someone in the congregation as way to open our eyes to the wonderful truths of scripture. We hope to have you join us in fellowship this Sunday!